How do I login to Office 365/Exchange Online? Step 2) Enter your full email address and password then click on 'Sign in'. 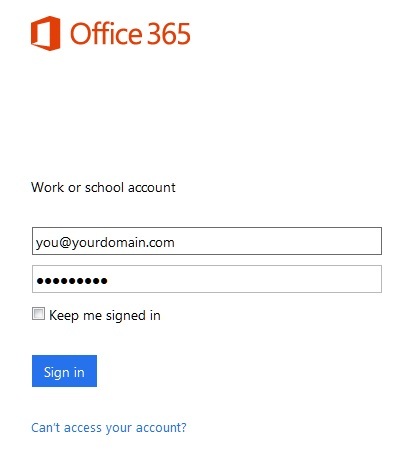 You should now be logged into your Office 365/Exchange Online account!